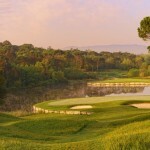 The Stadium Course at PGA Catalunya Resort, near Barcelona, has been named Spain’s #1 golf course for the third successive year in new 2014-2015 rankings published by influential website, www.Top100GolfCourses.co.uk. 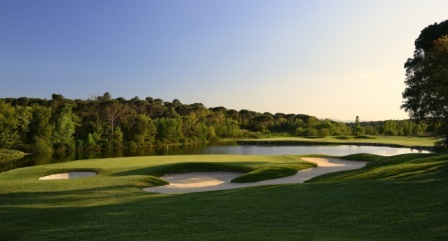 The two-time Spanish Open venue, and European Tour Destination, has also been ranked #3 in the Continental European list and has risen six places to #92 in the website’s World Top 100 ratings, one of only two Spanish courses featured this year. 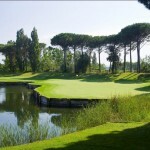 This latest accolade follows PGA Catalunya Resort’s ranking in Golf World magazine, which placed the 6,705-metre course at #5 in its new Continental European classification, one of the oldest and most authoritative in European golf – up three places from its previous listing – which also made it the highest ranked course in Spain.